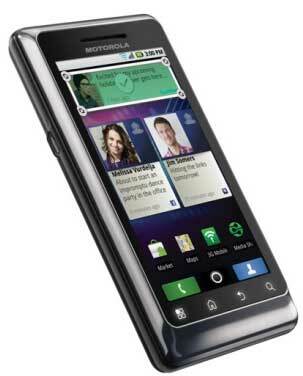 Motorola Milestone 2 - Froyo at go! 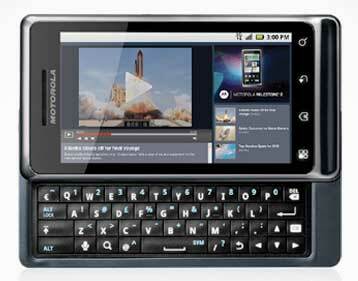 Overseas it’s called the Motorola Droid 2, but when it’s released here in December it will be called the Motorola Milestone 2. At present no precise release date has been given, just ‘from December’. Also not provided was any pricing, but the Motorola Milestone 2 will be sold by Telstra and Optus.